Elijah helped me so much through this process and made all the arrangements. Great customer care! This December we lost both my parents on the same day. While the passing was not easy, the people at Neptune were INCREDIBLE! First, I am so thankful to my parents that they had the foresight to set up accounts. What a blessing. Secondly, the men that came to remove the bodies were so compassionate and professional. My parents were honored in this process. Finally, Elijah Walker…words do not properly describe his compassion, care, promptness, and assistance. He was a true professional in all aspects. Thank you, Elijah and Neptune. I don’t want to burden my family with the responsibility of having to make important decisions at a sensitive time. My mother, my sister, and brother-in-law all had their cremation set up with Neptune Society and mother and my sister’s husband passed, it was all taken care of by Neptune. I would highly recommend Neptune Society. 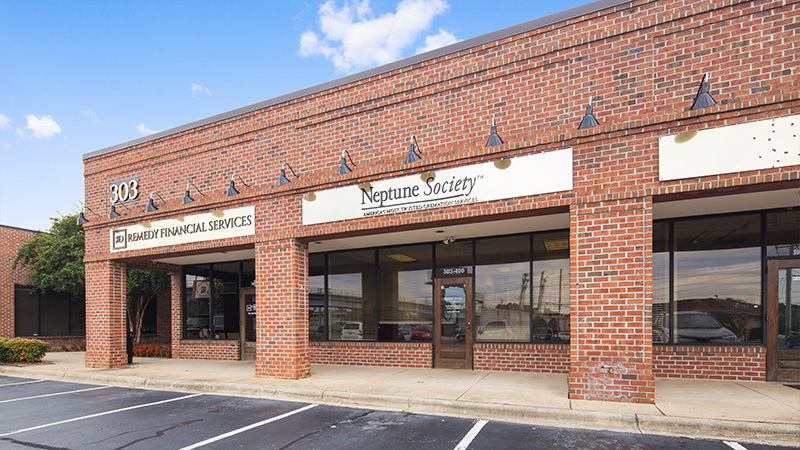 During the most difficult time of someone’s life, Neptune Society made things so easy. Their professionalism was outstanding and they did the best to make you feel comfortable. In addition, all the major tasks you worry about they handled. What a relief for our family during a stressful time. Since my father’s passing, I have purchased services for myself and my sister to hopefully make it easy on whoever takes care of my affairs. I, like many of my age peers have been putting off making our own final arrangements thinking there is plenty of time. Guess what? You don’t!! I was fortunate enough to have received a flyer in the mail for a FREE lunch and presentation from the Neptune Society. At first, I went for the FREE lunch, but then I figured, this would be a good time to take a look and see what I should have set up years ago, so my children wouldn’t have to make my arrangements. I am glad I went, I met Brad **, a very pleasant guy and he put on a thorough presentation about Cremation. To my surprise, I paid way too much for my wife’s arrangements, just about a year ago. I met again with Brad afterwards and did all the paperwork and in about a half hour I was all set. I received all what I was expecting and more. I gave all this to my son and now I feel much better knowing that this will not be burden on my children when I pass. I would HIGHLY recommend going to one of these meetings and you will feel better. After all, what’s the worst thing that can happen?? You get to find out what it is all about and you get a FREE lunch. This might sound like a commercial, but I really am satisfied. Our cremation kits came yesterday and they are indeed beautiful. Thank you again for all your help. Your professionalism and patience with us is very appreciated. We hope the folks that you work know how valuable you are to the organization. Click for a list of items and services that may be included in a North Carolina funeral service. On the border of North Carolina and Tennessee, this lush forest is filled with an abundance of year-round wildflowers. 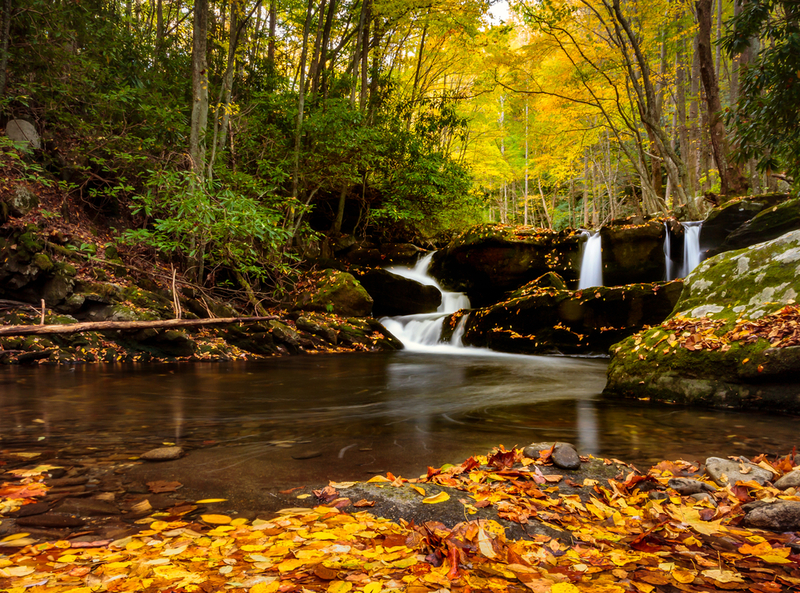 The park includes streams, rivers, waterfalls, and hiking trails that connect to part of the Appalachian Trail. The observation tower at Clingmans Dome offers scenic views of mist-covered mountains. This is an incredibly unique and memorable place to scatter the ashes of a nature lover, just be sure to contact the park officials before you arrive. This service is available all along the coast of North Carolina in Moore Head City, Topsail, Cape Hatteras, Nags Head, Emerald Else, and Atlantic Beach. You can choose the craft, time and place of the ceremony, and invite as many guests as you desire. Sea Services is happy to work closely with you to create the most special memorial possible. 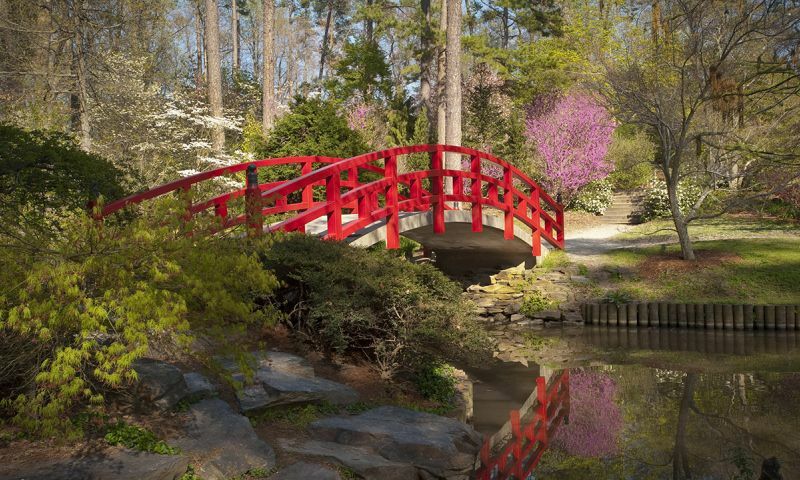 The Conservation Garden is a beautiful plot operated by the University of North Carolina. North Carolina law allows you to scatter ashes over uninhabited public land with permission/a permit, over a public waterway or sea, or on private property of a consenting owner. If scattering at sea you must be at least 3 nautical miles from land, notify the EPA within 30 days of scattering, and avoid beaches and wading pools. You must obtain a permit to scatter on federal land. You can also scatter the ashes, but NOT the container, from the air as the government doesn’t consider cremains to be hazardous material. If the container isn’t biodegradable you must remove the ashes from the container before scattering. What veterans benefits are available in North Carolina? What is the average cost of cremation in North Carolina? According to US Funerals, a cremation and memorial service costs around $4,000 and a direct cremation averages at $1,065. How many funeral homes are there in North Carolina? There are 710 funeral homes in 266 cities of North Carolina. Bonus fact 1: University of North Carolina Chapel Hill is the oldest state university in the country. Bonus fact 2: The very first English colony in America was established on Roanoke Island, but the colony vanished without a trace except for “Croatoan” carved into a tree. Bonus fact 3: North Carolina leads the nation in furniture, tobacco, and textile production. 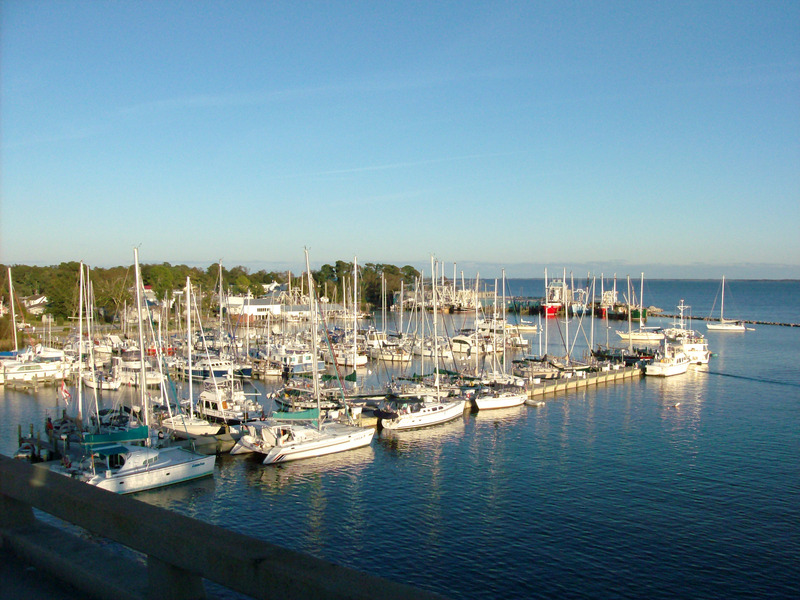 Bonus fact 4: Virginia Dare, the first English child born in America, was born on Roanoke Island. Bonus fact 5: Milk is North Carolina’s official state beverage.